We have been delivering a wide range of After School Courses to benefit children of all ages and abilities throughout Manchester and Cheshire for over 20 years. All our session are designed to integrate with Physical Educational National Curriculum. Fun is at the heart of every session – but purposeful fun is our aim! Our highly skilled and experienced coaching team deliver a variety of classes including football, gymnastics, tag rugby and more. 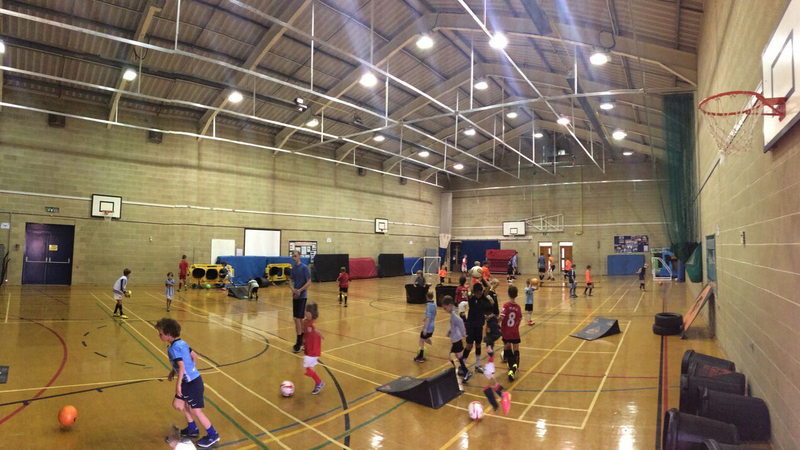 Our Clubs are part of our Player Development programme, so there’s a structure and purpose to each session. Sessions follow a termly curriculum, designed around the FA’s ‘four corner’ approach to learning. Our Multi Sports sessions are a great introduction to a variety of sports including cricket, dodgeball, hockey, netball and many more. 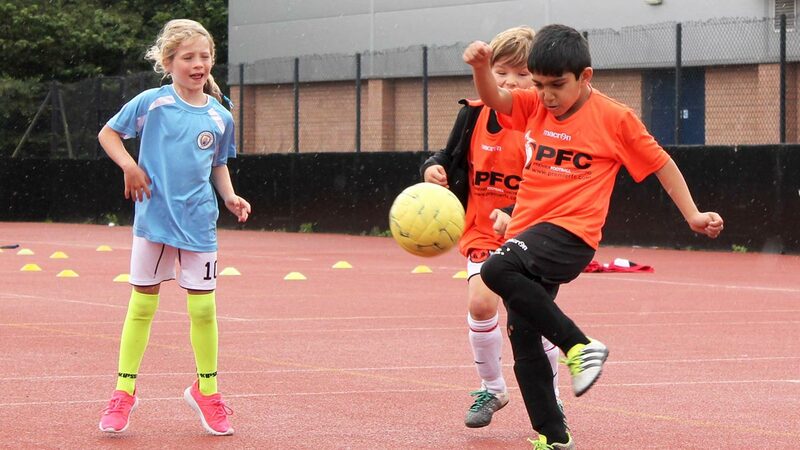 All sessions include a FUN warm-up, fun games, skills and small sided matches. Playmakers is a very unique Football and Multi Sports programme – perfect for the younger children at the school, concentrating on developing skills such as balance, co-ordination and much more in a fun environment. 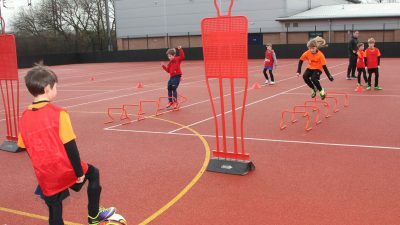 Our tag rugby sessions are full of energy and fun, the children learn to dodge, evade and pass a rugby ball – it`s a great, team session that is very popular!